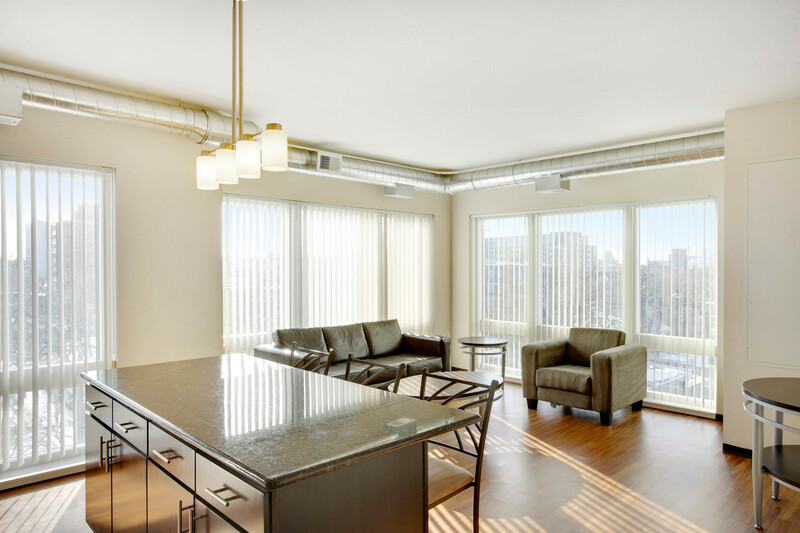 Less than a mile from the University of Minnesota, 412 Lofts is the perfect place to call home. 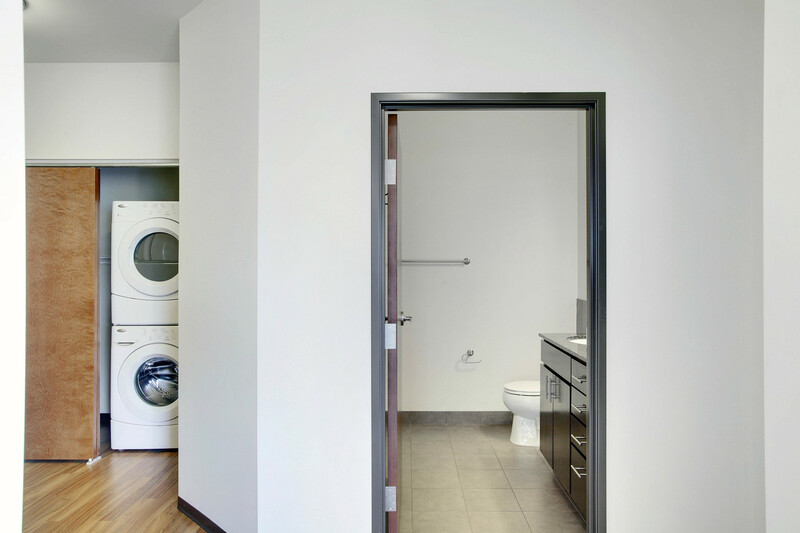 With studio, one-, two-, and three- bedroom apartments, it’s a great spot for students on the go. 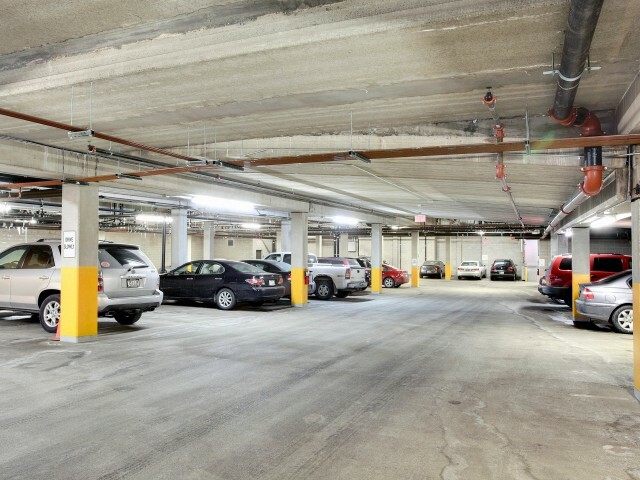 Relax after class in our TV lounge with friends or rest easy knowing your car is safe in our heated parking garage. Certain floor plans may have different amenities depending on when they were updated, what building they're in, etc. 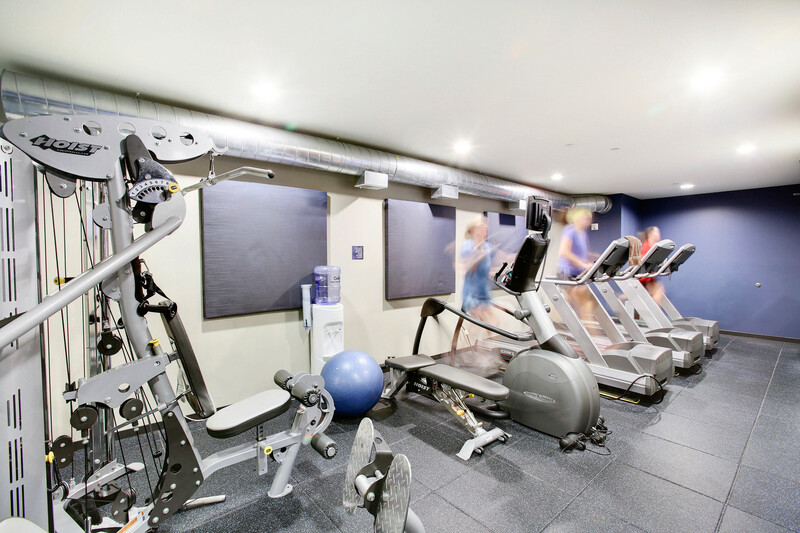 To tour our floor plans and see what amenities may be available, please call us at (651) 964-4033. 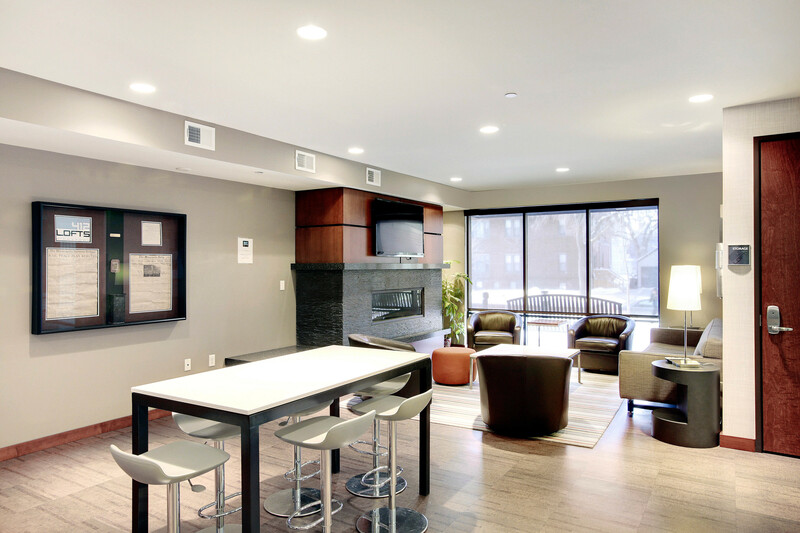 In the heart of the city, 412 Lofts is only one mile from the University of Minnesota. 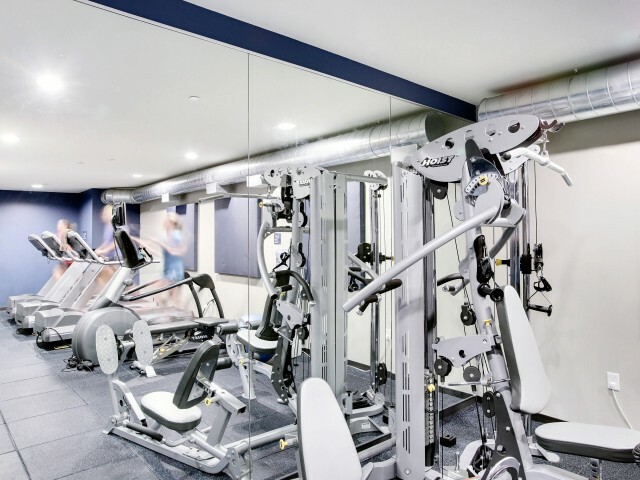 Sweat it out in the University Recreation and Wellness Center, only a 15 minute walk away or visit with friends in the center of campus at Northrop Mall about a mile away. Cheer on your gophers at TCF Bank Stadium less than a 20 minute walk away, or stay closer to home to go shopping at Target right across the street.